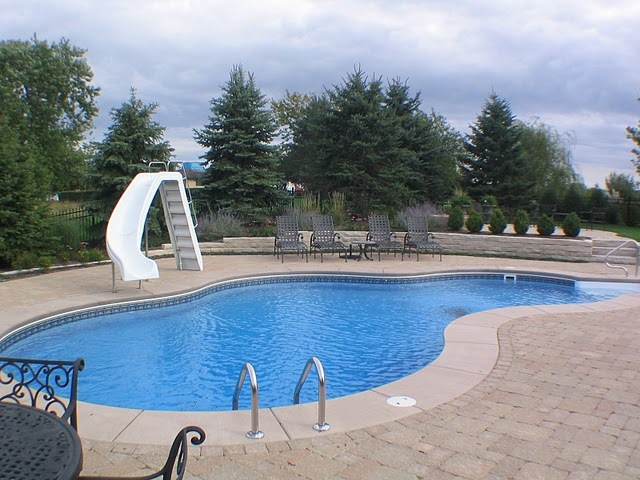 Taber Builders has 35 years of experience building in ground and vinyl liner pools. Vinyl liner pools are a cost effective way to build the swimming pool of your dreams. Vinyl liners are soft and smooth to the touch and will not leave scrapes on your toes or your wallet! 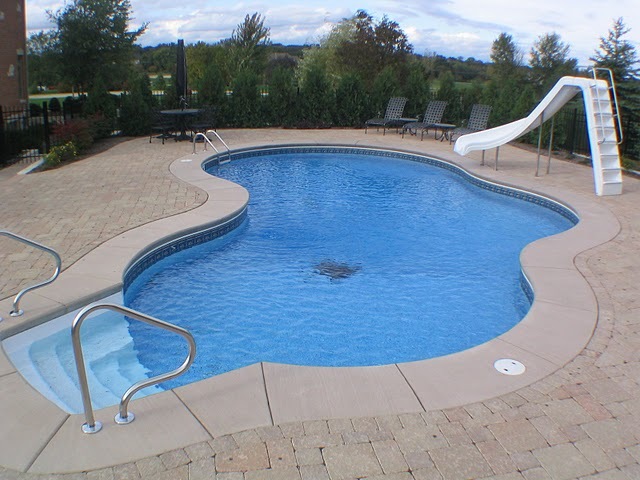 Vinyl liner pools are custom fit to a wide variety of bottom dimensions and wall shapes. 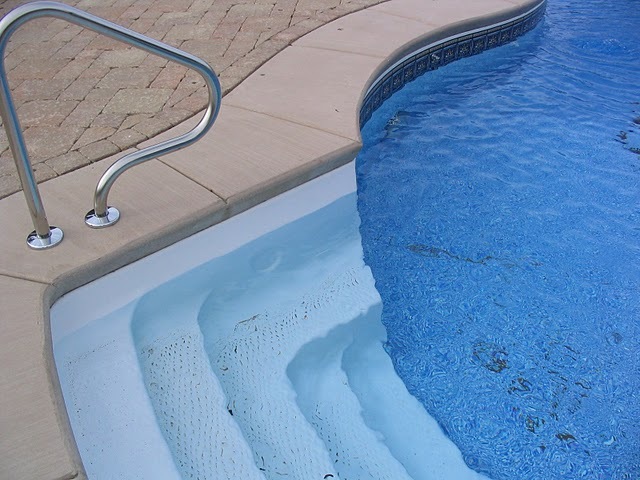 Waves create a beautiful shimmer against the colorful variety of vinyl liners compared to gunite or fiberglass pools, installation and upkeep of liner pools is cost effective and offer low maintenance. 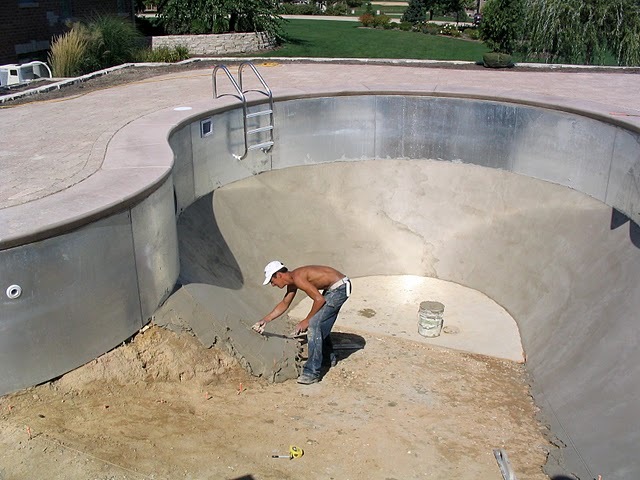 If your pool is in need of repair, call us 630-761-1634 or fill out our free consultation form.